PeopleMaps profiling makes it easy for you to process job applicants. 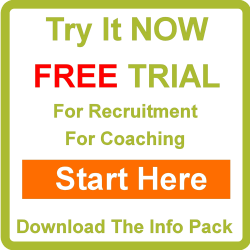 Quickly & easily identify candidates for shortlist. Use our interview questions to conduct meaningful interviews.